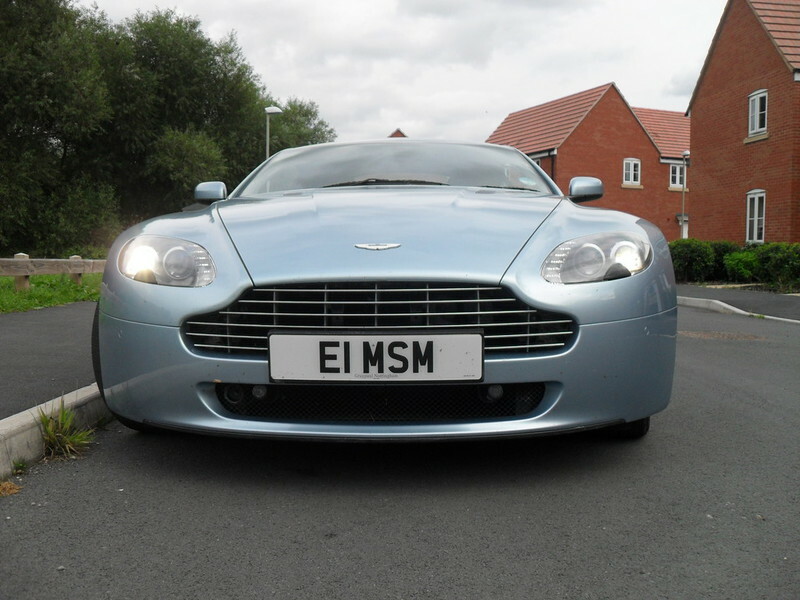 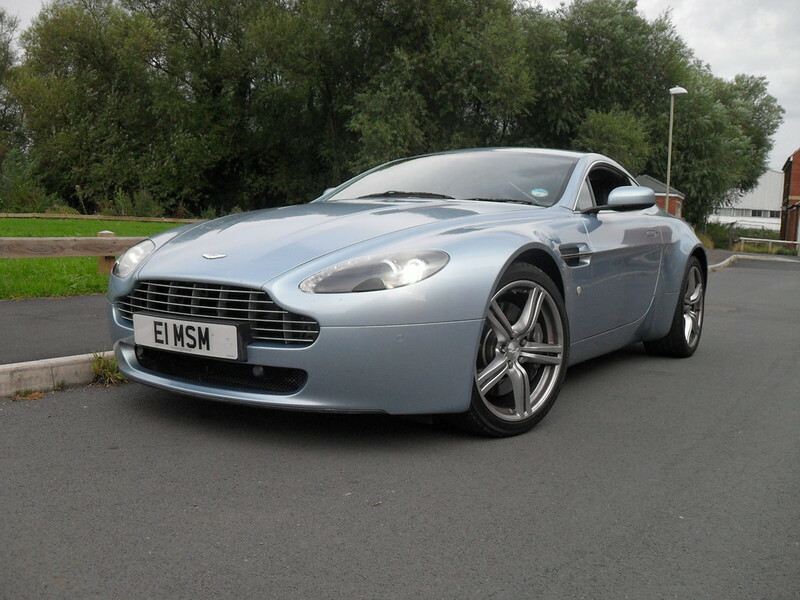 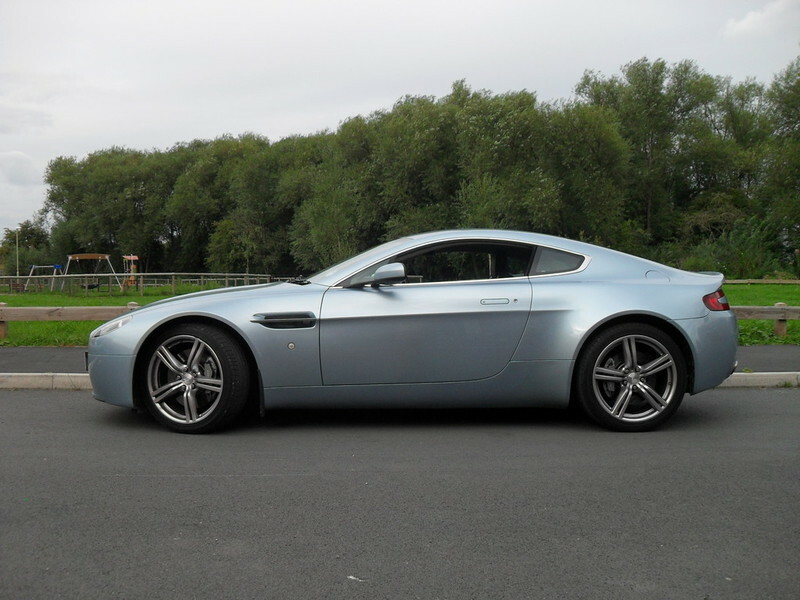 2 Doors, Automatic, Coupe, Petrol, 38,700 miles, Blue Metallic, Black with White Stitching, 4699 cc, With its sensational power, ride and handling characteristics, this V8 Vantage 4.7 is a benchmark of quality and performance. 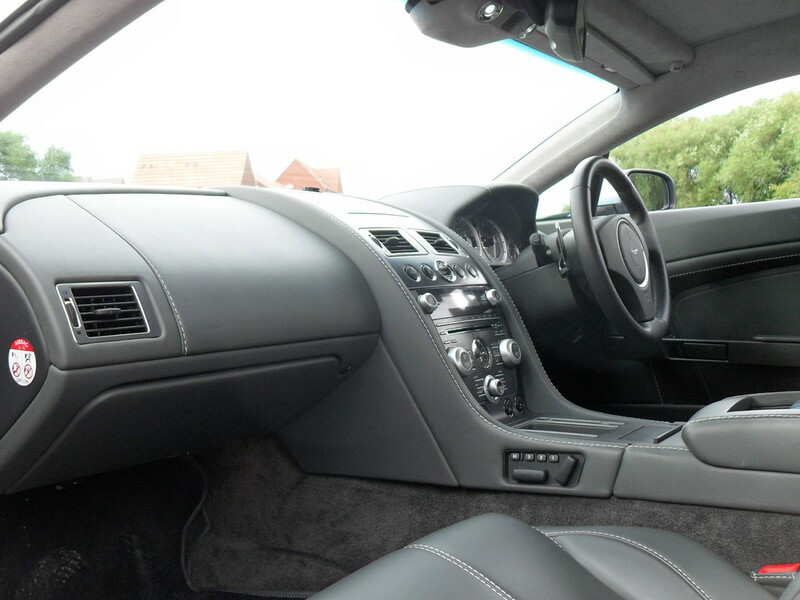 It comes presented in an extremely desirable colour combination of Black with Black and Red Stitching. 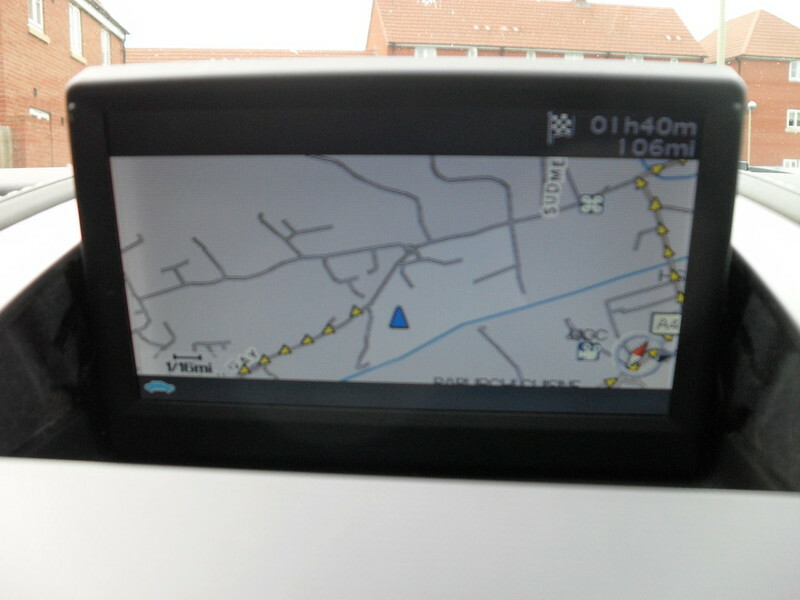 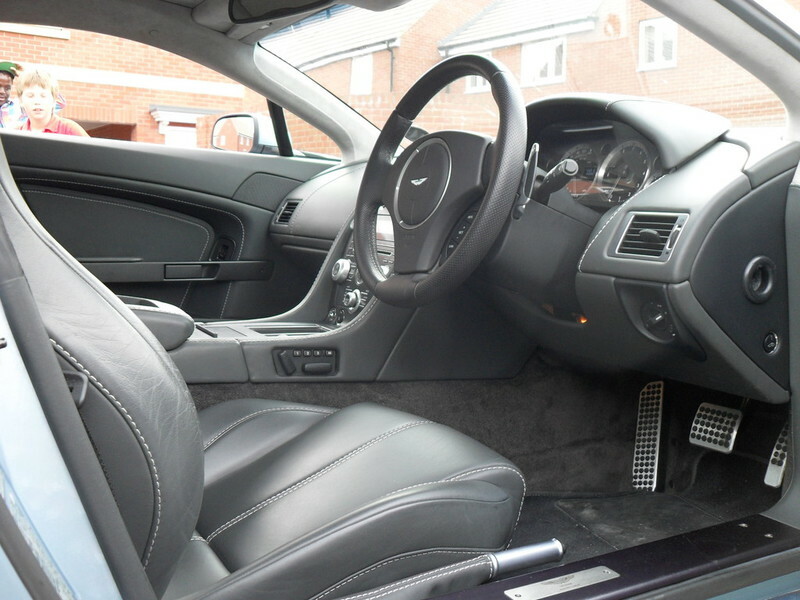 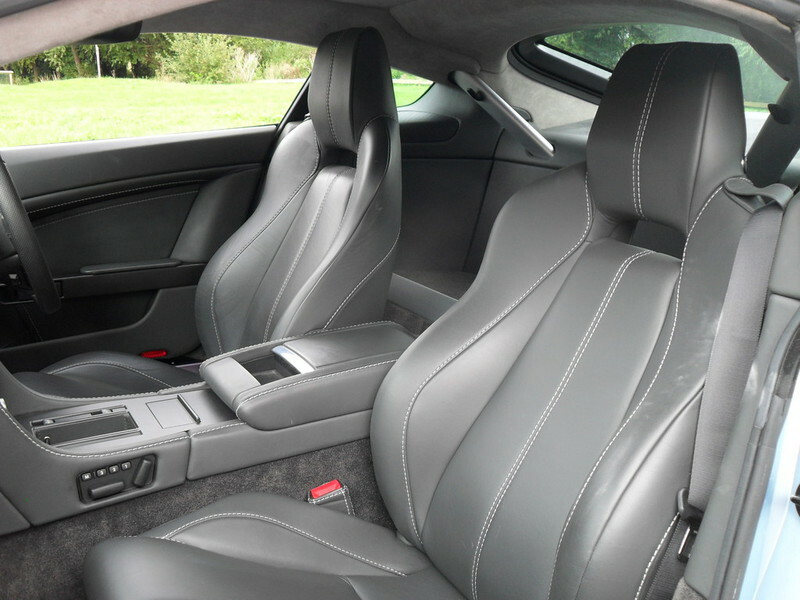 This two owner car has a large specification including Multifunction Steering Wheel, Satellite Navigation, CD Player with Digital Radio Interface, Bluetooth, Alcantara Headlining, Electric Heated Seats with Memory, Cup Holders, Climate Control, IPod & USB Port and Aston Colour Wheel Centres.